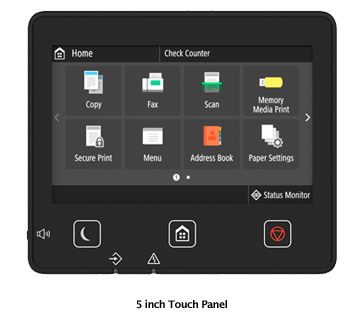 Built with a 5-inch LCD screen, the imageRUNNER C3020 offers quick and easy navigation across the user interface with touch panel controls. Incorporating swipe, flick and scroll actions, users are able to enjoy an easy navigation on its user interface. 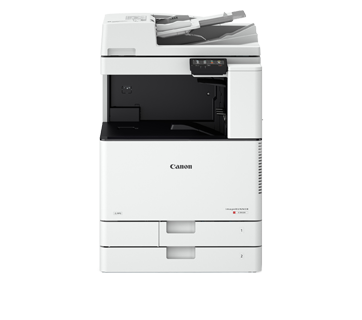 Canon's V² colour imaging technology delivers outstanding colour quality. 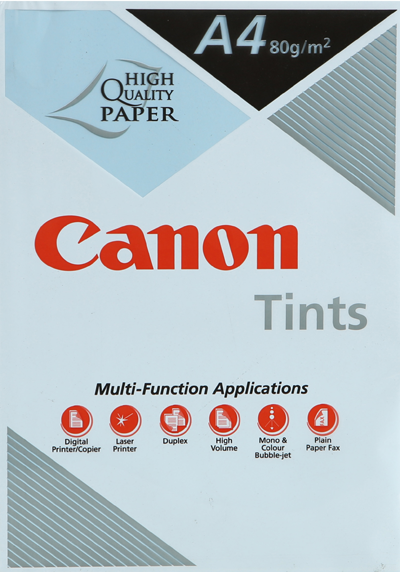 Be impressed with vivid and vibrant quality prints time after time. 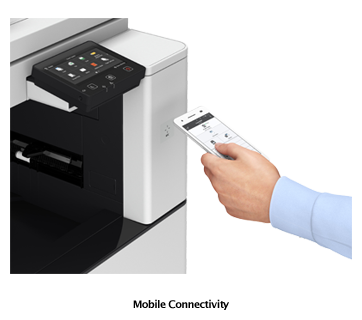 Print directly from your USB with direct printing. Avoid print mistakes with the Preview function when printing from USB. 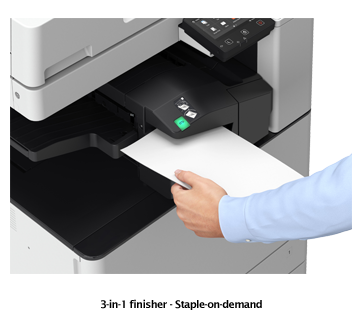 Never worry about scanning your documents in the wrong orientation with Smart Scan. 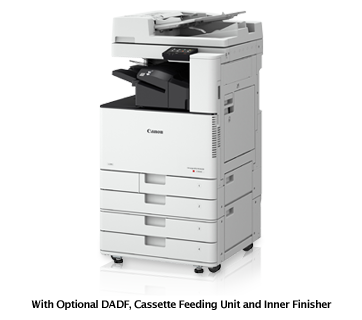 It automatically rotates your scans when necessary. 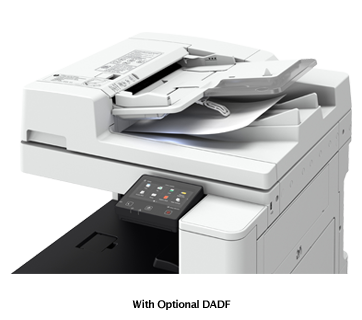 With built-in wireless LAN function, the imageRUNNER C3020 comes with Direct Access Point capability. 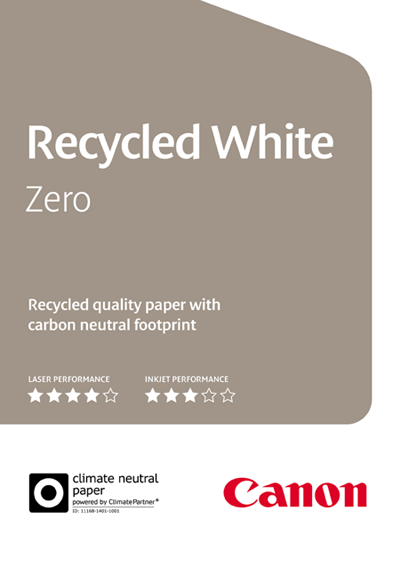 Print directly without requiring to be in the same network. 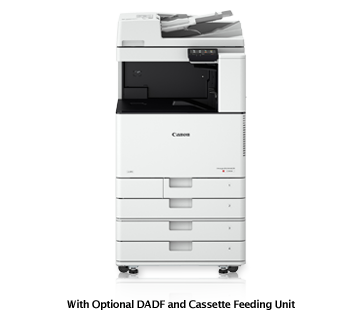 Canon Print Business app and a variety of mobile print service plugins such as, Canon Print Service, Google Cloud Print, AirPrint and Mopria Print Service are also supported, enabling users to print from smart devices.